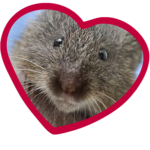 Send VOLE LOVE to someone you love! Make a donation to the Amargosa Conservancy dedicated to someone you love! 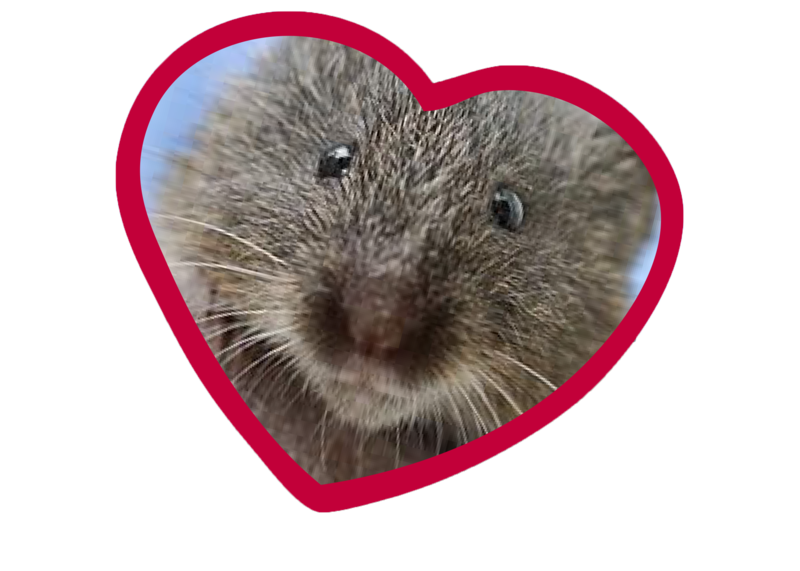 We’ll send a Vole Love Note to your special person and to you, and publish your dedication on our website (unless you opt out). Help us get the word out about this cute little endangered mammal with a mustache! The Amargosa Vole is the most endangered mammal in the US. That’s why we need your help to share the Vole Love. Make a donation to the Conservancy to help us continue to protect and improve vole habitat. We’ll send a notecard to your loved one with little info about our little critter, and include any note you wish to say to that person. Don’t have a mailing address for the person you are sending Vole Love to? Add an email address instead and we’ll send a digital card with your note! Use the form below to send Vole Love!